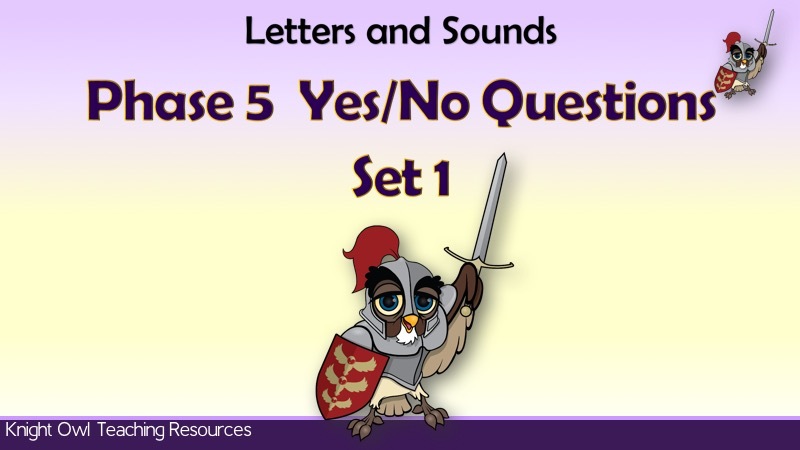 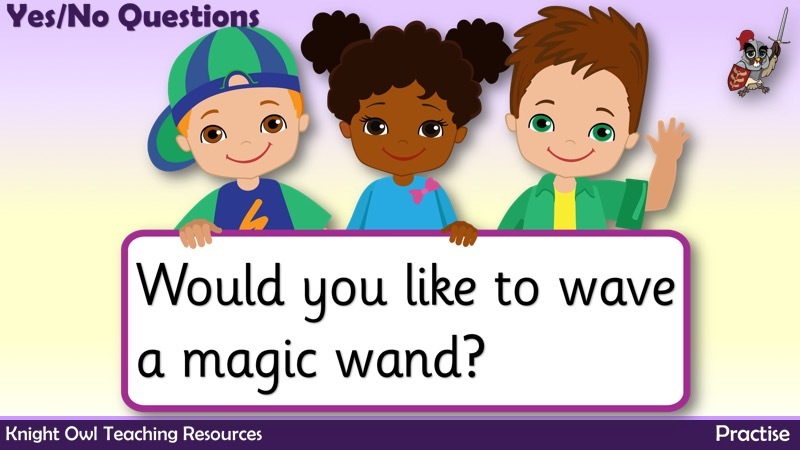 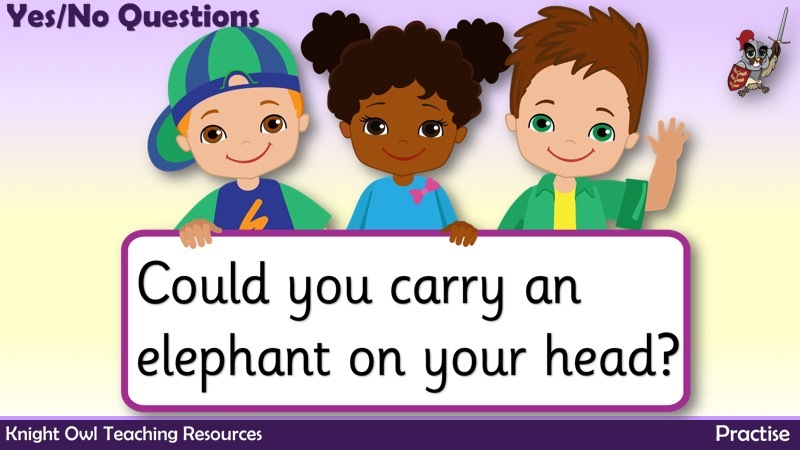 A selection of ‘Yes/No Questions’ for the children to read and answer. 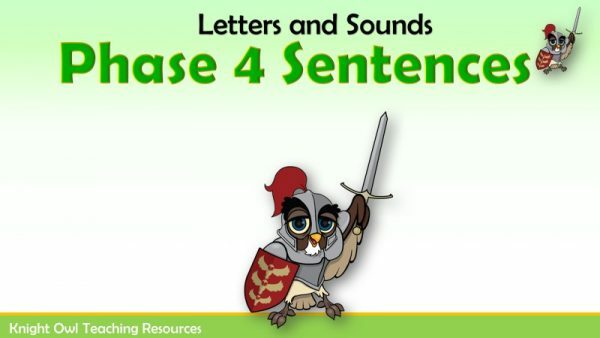 Practise reading sentences with adjacent consonants being held by the children. A set of polysyllabic words for practising blending with pictures.